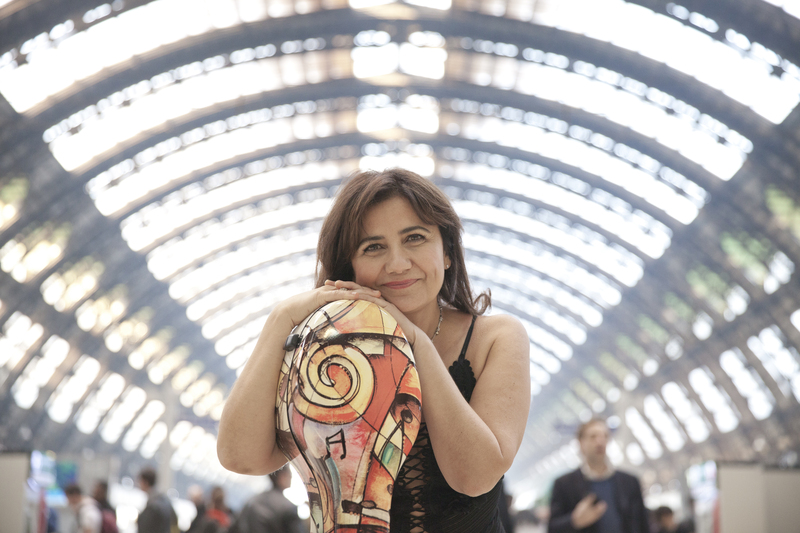 Refined and passionate interpreter, cellist Silvia Chiesa is among the most prominent Italian soloists on the international scene, with a dense agenda of concerts and recordings, in particular, the twentieth and contemporary music. Many composers have dedicated their work to her: a Cello Concerto by Matteo D'Amico; “Hommage à Henri Dutilleux” by Ivan Fedele; and a Cello Concertante by Azio Corghi. This last piece, a tribute to Pier Paolo Pasolini, was premiered at the Teatro Comunale of Pordenone, with Maurizio Baglini, Omero Antonutti, Valentina Coladonato and the RAI Orchestra of Turin conducted by Tito Ceccherini and is part of a live Decca cd. As a soloist, she has recorded for Rai Radio3, Rai Sat, France Musique and France 3. For Sony Classical, she has recorded music by Rota, Casella, Respighi, Pizzetti with the National Orchestra of the Rai of Turin directed by Corrado Rovaris. Pianist Maurizio Baglini is her musical partner in a duo since 2005. She is a resident artist of the "Amiata Piano Festival" and Professor at the "Monteverdi" Institute of Musical Studies in Cremona. In 2016 he received the Anlai Prize of the Italian national violin-making association. Chiesa performs on a Giovanni Grancino cello from 1697.